Harley Davidson up for grabs. 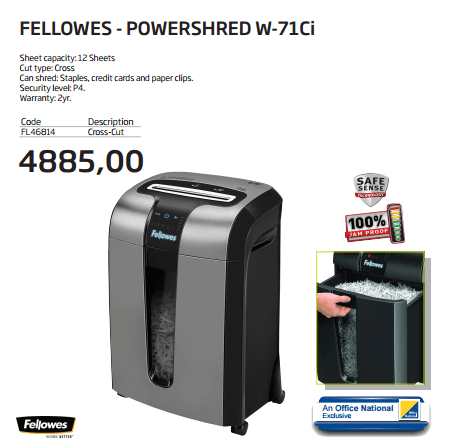 Power Shredder. 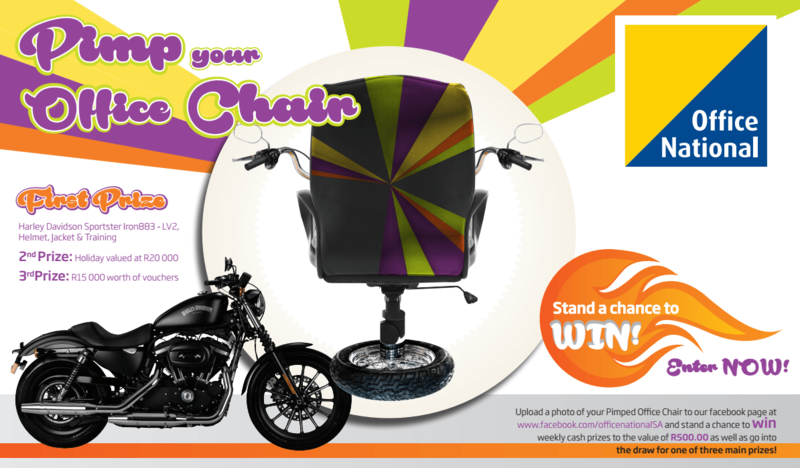 How would you like to WIN a Harley Davidson. Got to our facebook page HERE and follow the instructions its as easy as that.